We get together once a month to catch up with old friends, meet new people, and try out a different restaurant or bar in the area. It's a casual, no-pressure way to make connections. You buy your drink, we buy the food. Where are we going this month? As young professionals, we're all "rising" in our careers (hence the name). Our professional development events range from navigating career decisions to saving for retirement and everything in between. Check out our calendar to see what's next! This is the easiest way to get involved, especially if you're new to the group or considering a board role in the future. Choose from Community Involvement, Marketing, Membership, Professional Development and Social. Which one is the best fit for you? Everything sounds great, but you're still not sold? Lucky for you, we're all pretty cool people. 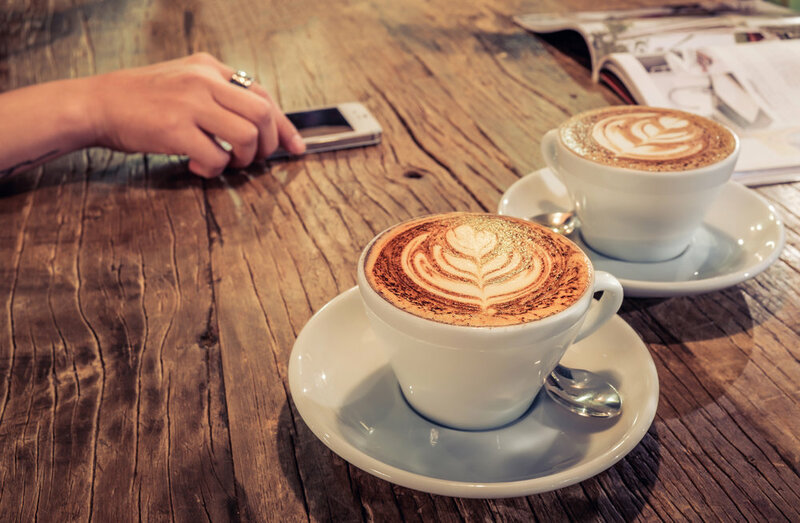 Any one of our board members would be happy to sit down and answer your questions over a cup of coffee. Request a meeting!